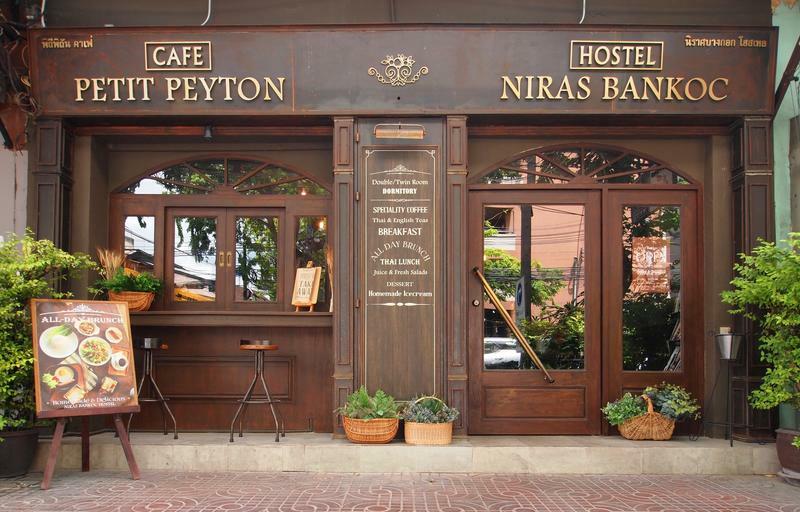 During my 64 days trip to Thailand, Malaysia, Singapore, the Philippines, and Indonesia I’ve stayed in quite a lot of great hostels, hotels, guesthouses, and B&B. I decided to book all of the accommodations beforehand because I didn’t want to lose my time looking for them during my trip, being nervous because of that, or even end up in not that good of a place. When you book soon enough you get the privilege to choose from the best-rated ones and since I was traveling during the peak season even in the time of booking some accommodations were already almost fully booked. So, in the end, I stayed in places that had great locations, dorms, other facilities, breakfast, and staff. This was my 2nd stay in this hostel because I stayed in the same one last year as well. 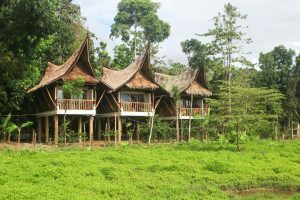 It was freshly renovated in 2016 and was declared by The Guardian UK as the World ‘s Best Boutique Hostel. It’s in a brilliant location. I wanted somewhere that was quiet enough to get some sleep but also not too far from temples and good food. Here you get both! The staff was all super helpful and friendly. The lockers here are great for you backpack too as they are tall enough and you get a free padlock to borrow during your trip in case you didn’t bring your own. Besides that, you also get a free towel. Everything was clean and there are also enough bathrooms for the number of people because I know that sometimes this can be quite a problem in some hostels. There were some improvements from last year as well. Breakfast is in now included the price and they also upgraded the entry to dorm rooms as well because last year they still had old key access into the rooms which were problematic a bit sometimes because they got stuck or didn’t want to unlock the doors. 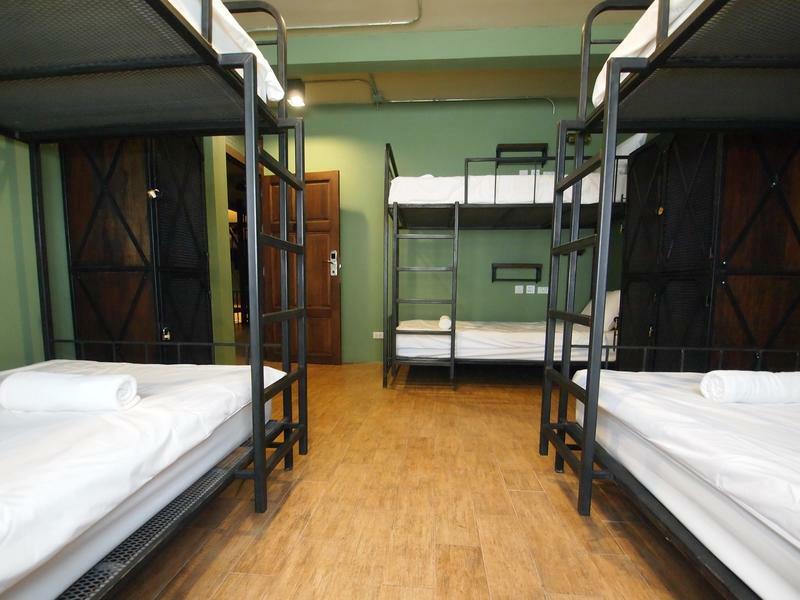 Location: The hostel is located in Banglamphu district of Bangkok which is basically next to all of the main attractions. From my hostel, it was about 20 minutes of walk to the Grand Palace and in the area, there’s a lot of interesting temples (Golden Mount is only 5 minutes away). Close to the hostel is also the final stop of Khlong Saen Saep express boat system ( which is the best way to reach Siam Square where all the shopping malls are located. There’s also a 7/11 practically next door which is also very convenient. 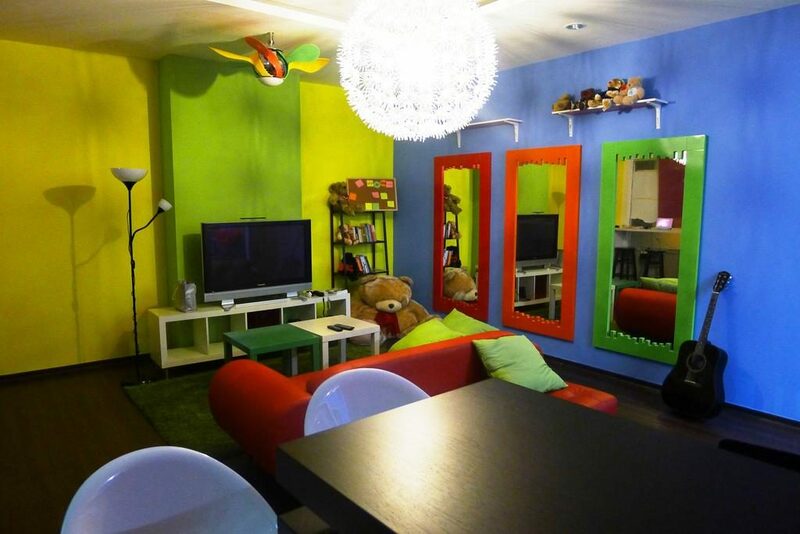 Price: ฿450.00 (12 €) per night for a 5 bed mixed dorm -> I stayed there for 7 nights so the total cost was ฿3150.00 (86 €). 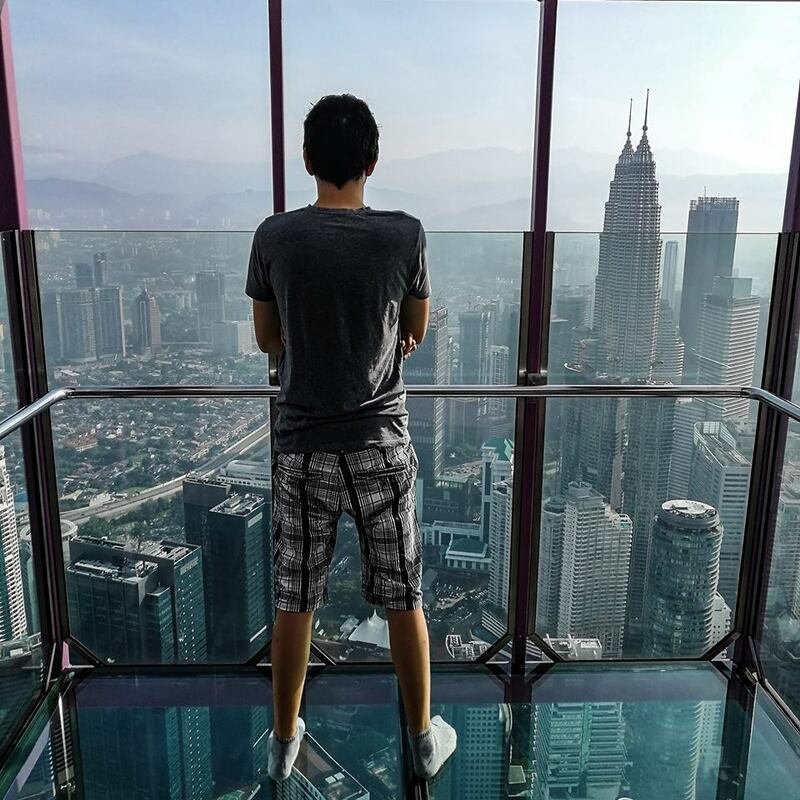 Kuala Lumpur is a big city that offers a lot of great and interesting places to visit for all ages and interests but surprisingly there are not that many hostels to choose from so it was quite an easy choice to choose this one which was by far the best one among all the ratings on the pages where I’ve checked. 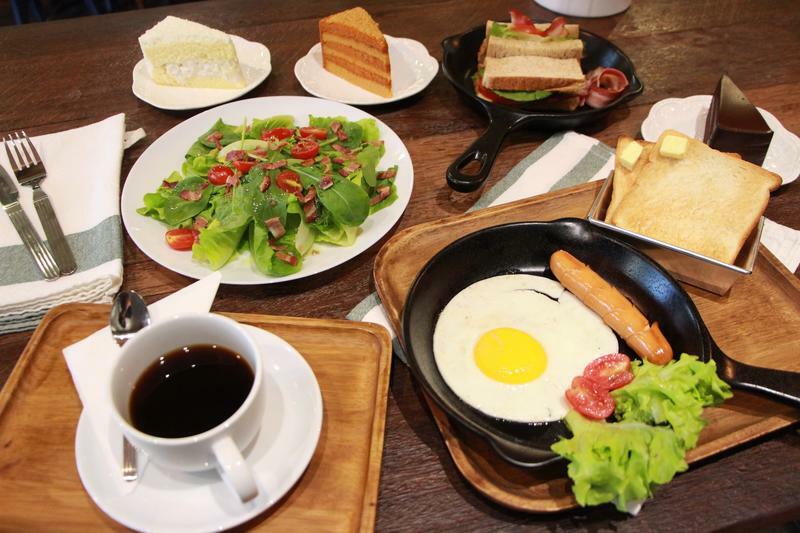 The breakfast is included in the price but I did not have a chance to try it because it starts at 8 am which is a bit too late in my opinion because I like to go out exploring the city quite early when it is not too crowded yet and when it is not too hot as well. During my first stay there they were serving it on the rooftop which I think that is great because the view from there is quite good but since my 2nd stay onwards they are serving it on the ground floor in their cafe but I do not know the reason behind this decision. 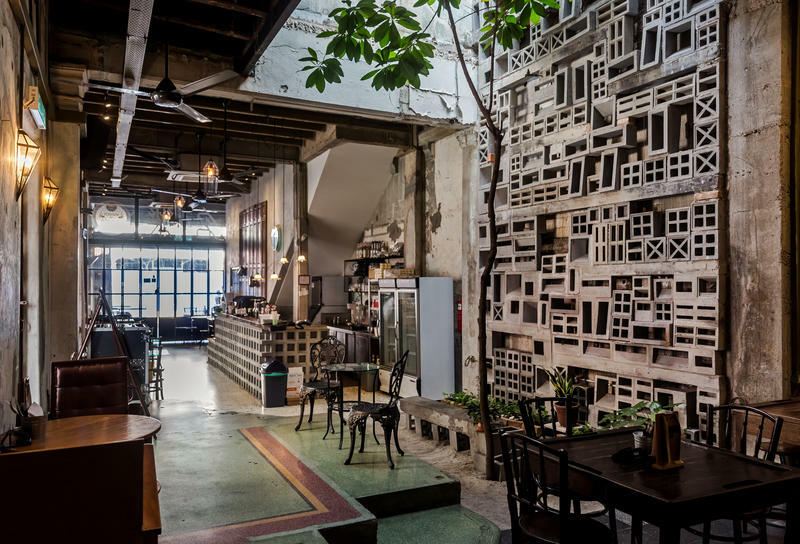 Location: The hostel is perfectly located in the middle of Kuala Lumpur’s Chinatown. 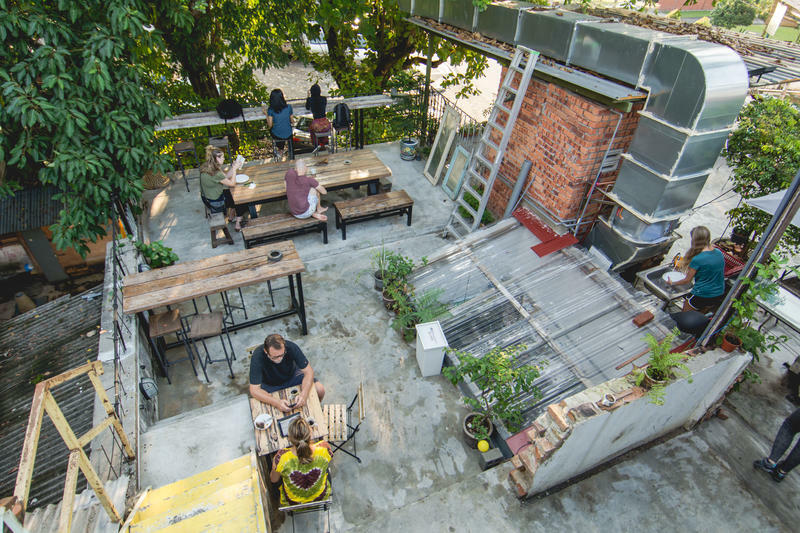 You don’t have to look long for food because there are a lot of options basically across the street of the hostel ranging from simple street food like satay to more complex like claypot chicken rice. 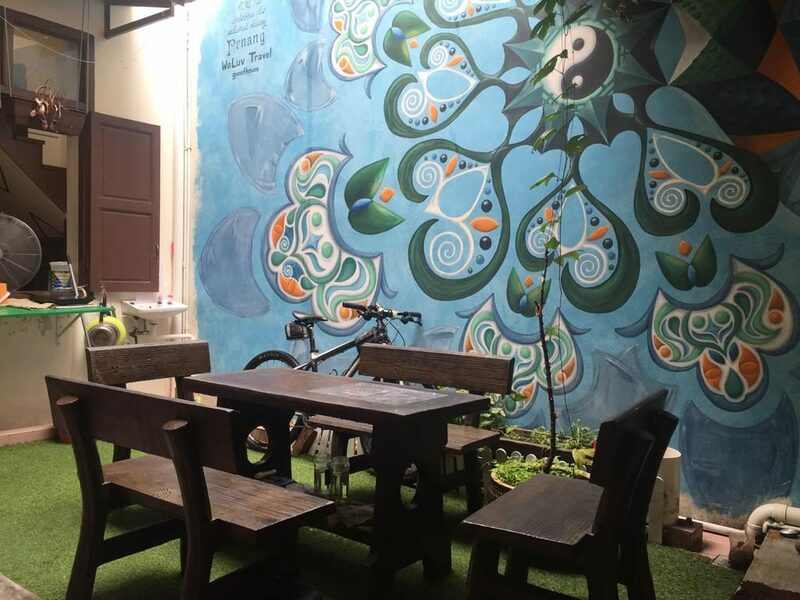 The hostel is located just about 5 minutes of walk away from Pasar Seni LRT station that’s one station away from KL Sentral which is the main railway station in Kuala Lumpur and the main transportation hub for other means of transport as well. There’s a grocery store next door of the hostel plus some other ones on the way to the LRT station. How I got there: There are a few options how to get to this hostel from Kuala Lumpur International Airport which include taxi, train and bus listed from the most expensive to the cheapest although I cannot provide the exact price for a grab or uber from the airport because I did not use it (more information about getting from and to the airport coming soon). 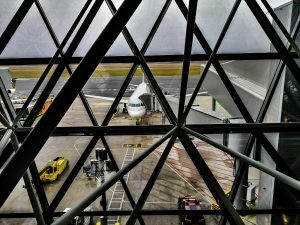 I landed on KLIA 2 terminal which is used by AirAsia and some other low-cost airlines. I read beforehand that the easiest and fastest way is to use so-called KLIA Express train that connects KLIA and KLIA 2 terminals with KL Sentral. 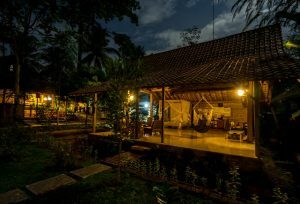 Price: MYR 55.00 (11,6 €) per night -> I stayed there for 8 nights on 3 different occasions so the total cost was MYR 440.00 (92,8 €). 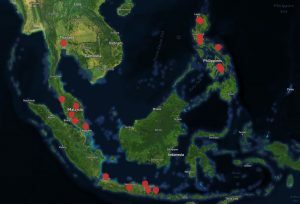 The majority of people decide to visit Melaka on a day tour either from Singapore or Kuala Lumpur. I’ve decided to stay here for a couple of nights to really experience it and I absolutely did not regret that decision. 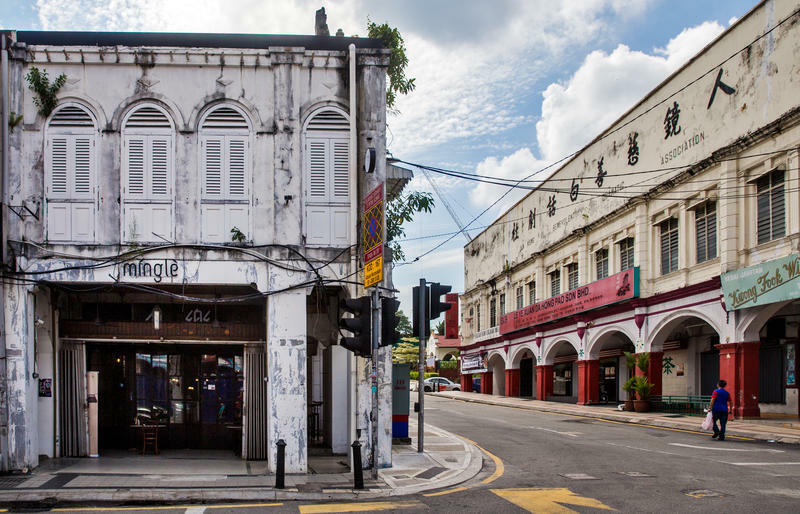 I stayed there from Friday to Sunday because during these days the city is most lively especially because they turn one of the main streets in the old part – Jonker street into a Night market that has full of everything especially street food. The hostel itself was really great. 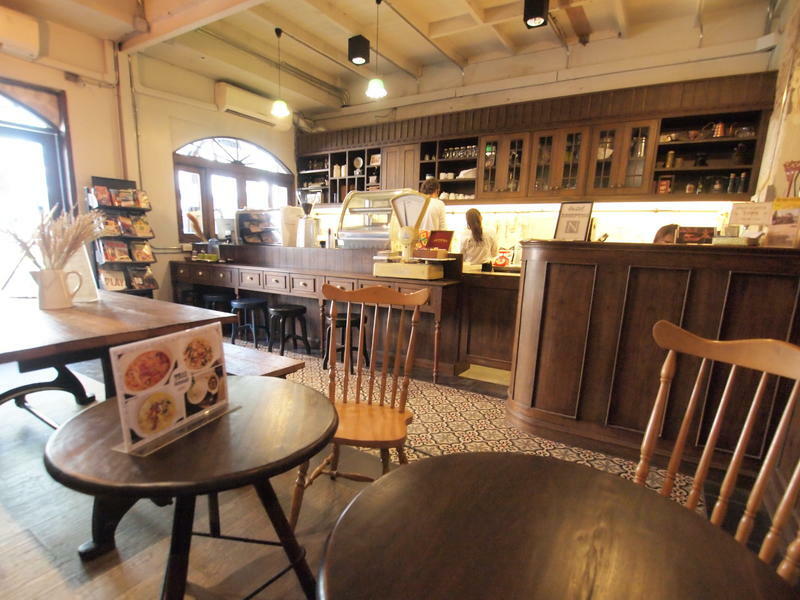 It’s quite new and basically, you have a cafe and behind it, there’s one dorm room for 5 people with two bathrooms and that’s it. 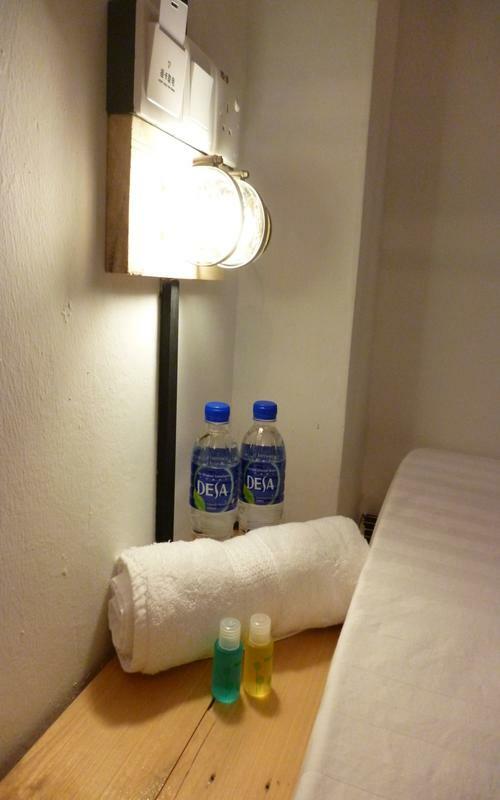 It’s really clean, you get a free towel, shampoo, shower gel and two bottles of water and in the last day I end up with two bottles of water that I carried back to Kuala Lumpur and the staff is really friendly and can recommend quite a lot of places to eat in the area. The lockers are only big enough to put your valuables inside but usually, I didn’t put my bigger backpack in lockers in any of the hostels that I’ve stayed at so I did not mind that. 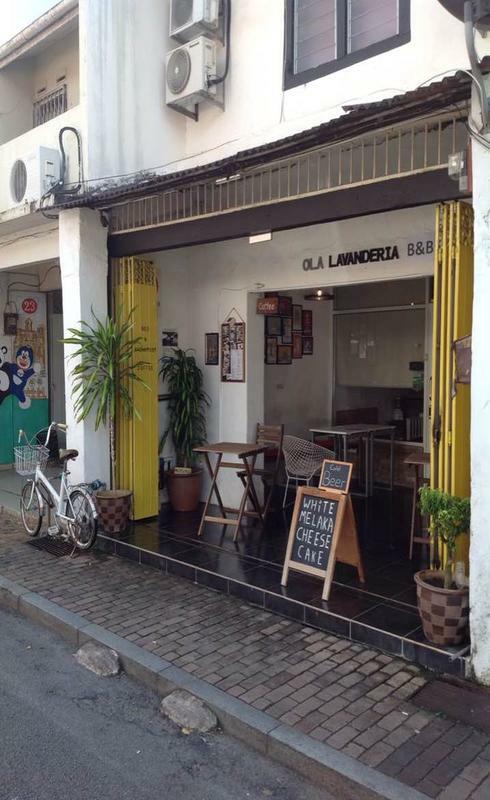 Location: The hostel is perfectly located in the middle of Melaka’s Old Town. 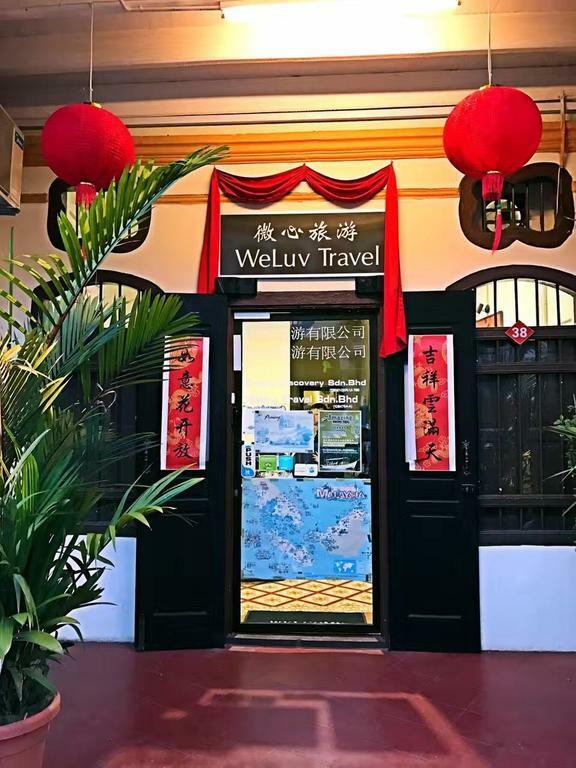 Melaka is not a big city so you can walk to all the major attractions from the hostel and the Night market on Jonker street is just a few steps from the hostel as well but far enough that you can sleep in complete silence. Price: MYR 38.00 (8 €) per night for a 5 bed mixed dorm -> I stayed there for 2 nights so the total cost was MYR 76.00 (16 €). 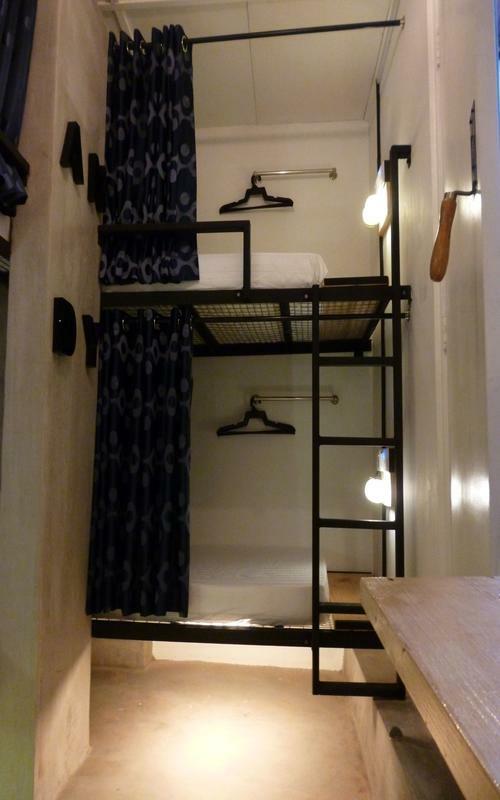 Location: The hostel is located in the middle of Georgetown’s Chinatown. You don’t have to look long for food because there are a lot of options basically across the street of the hostel where you can find basically all the most famous foods. I did not use the public bus system here because the price of a grab is almost the same and you can get to a place much faster. 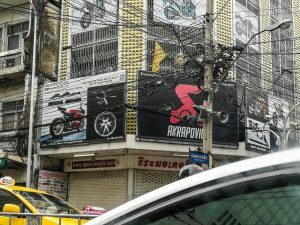 From the Guesthouse to the most famous temples and street art is about a 20 minutes walk but the street art is spread all around the area so you can see it everywhere. How I got there: I landed on Penang Airport and since I already had a Malaysian sim card I decided to book a grab to the Guesthouse which was MYR 25 (5.3 €). Price: MYR 45.00 (9.5 €) per night for a single bed room with shared bathroom (I actually got a room with two single beds) -> I stayed there for 3 nights so the total cost was MYR 135.00 (28.5 €). This was my 2nd stay in this hostel because I stayed in the same one last year as well. It did not change at all except for the policy where you had to remove bed sheets and things like that by yourself before you checked out. 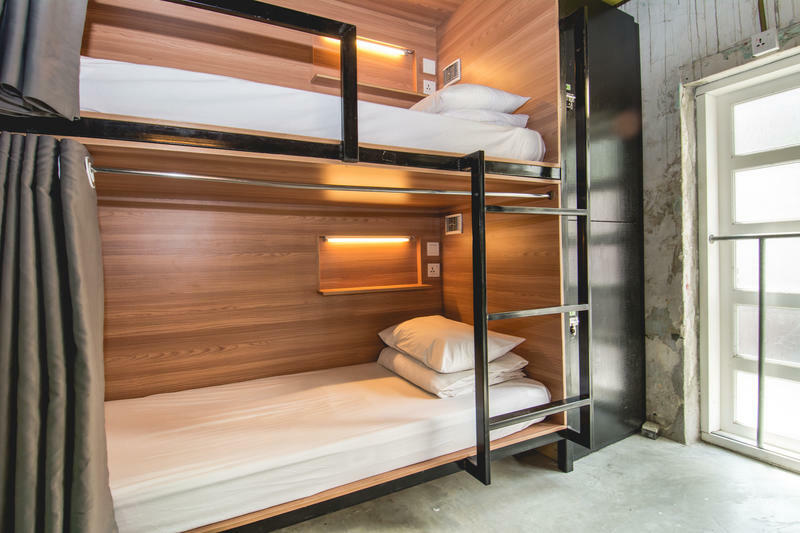 When I was looking for hostels they were mostly around 20 euros per night. 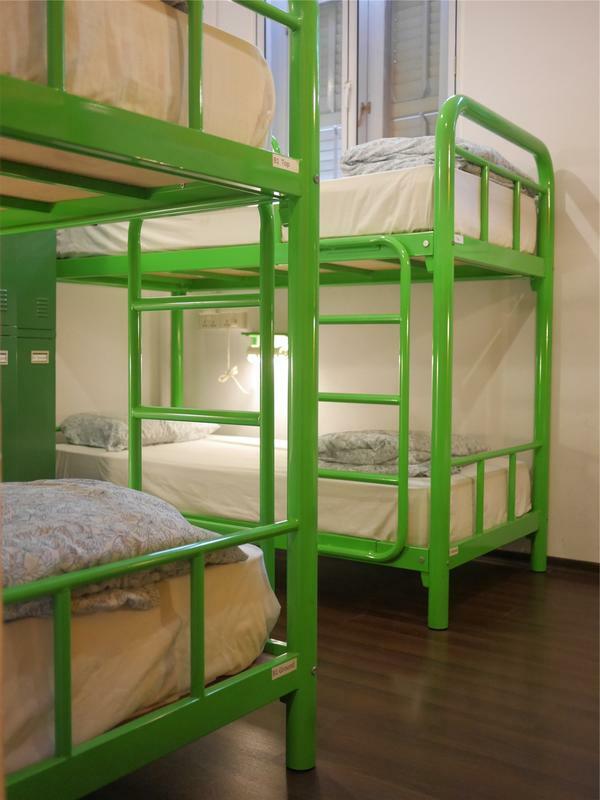 Overall it was quite a good hostel but in general hostels in Singapore aren’t that good. As I’ve mentioned above this hostel didn’t have that good breakfast and I actually didn’t eat it once here. There was an option of cereals or toast with jam and things like that but that ran out quite fast because it was quite crowded. I had breakfast in one of the hawker centers instead and it was quite cheap even for Singapore standards. Otherwise, the hostel was clean, the staff that I met when I checked it was very nice but some other ones didn’t seem to be that interested. I liked how practically all the hostels had water for free or they were selling it and the price was almost the same as in 7/11 and shops like that or even cheaper as it was the case here. Location: I chose this hostel mostly because of its location. The hostel is located in Chinatown. It’s practically opposite of Chinatown MRT station, there are a lot of food options around and I could explore a lot of places just by walking from my hostel like Chinatown, Marina Bay and places around that. How I got there: This hostel actually has a guide on Youtube how to get to their hostel from the airport so even though it required some transfers and things like that this made it very easy and signs are everywhere so I didn’t have any troubles at all. 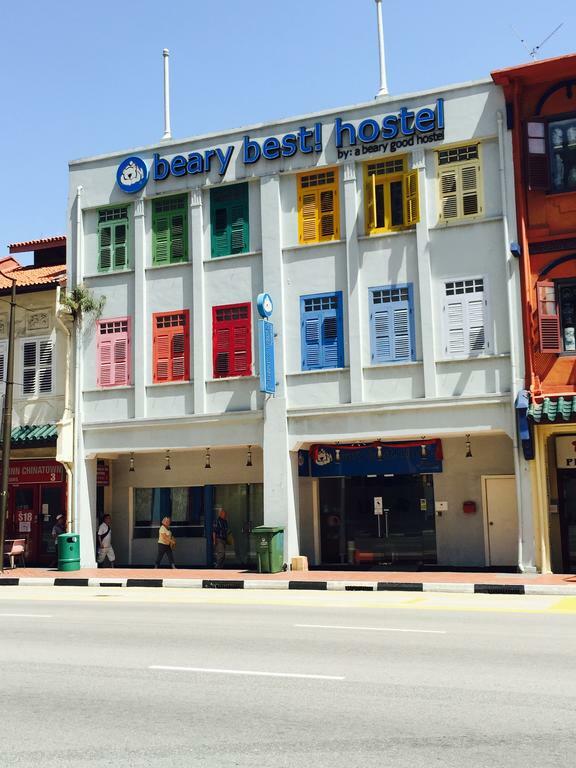 Step by step guide how to get to Beary Best Hostel in Singapore.